Tripoli – The Libyan Coast Guard reported Wednesday that up to 100 migrants remain missing in the third deadly shipwreck on the Mediterranean Sea since Saturday. Now, barely a week into the New Year there already are reports of close to 200 migrants or refugees dead or missing on the Central Mediterranean route. By contrast, IOM recorded just 26 migrant deaths on the Mediterranean Sea lanes during the just-ended month of December 2017, at a time when Mediterranean migrants deaths were dropping sharply. January 2017, for example, had witnessed some 254 deaths. Now, this week’s reports suggest that 2018’s start may be even deadlier. 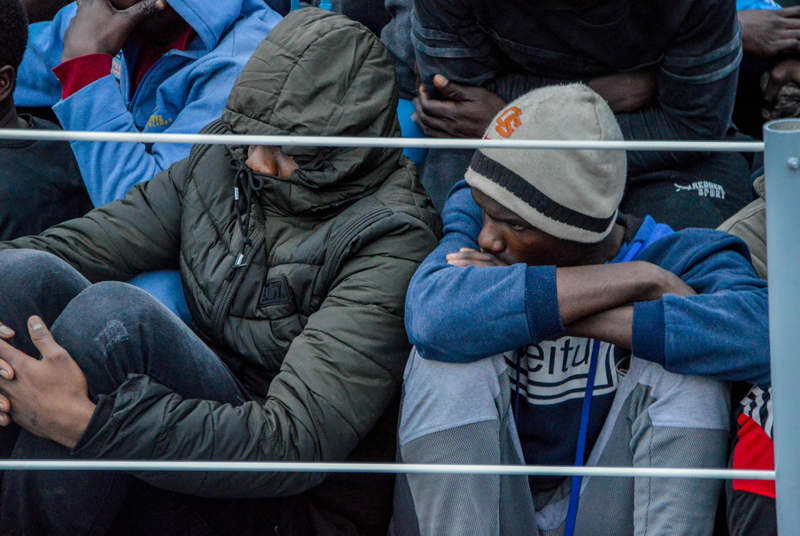 IOM reported on Tuesday 09 January that a total of 81 Mediterranean Sea deaths of migrants or refugees were recorded in the first eight days of the year. 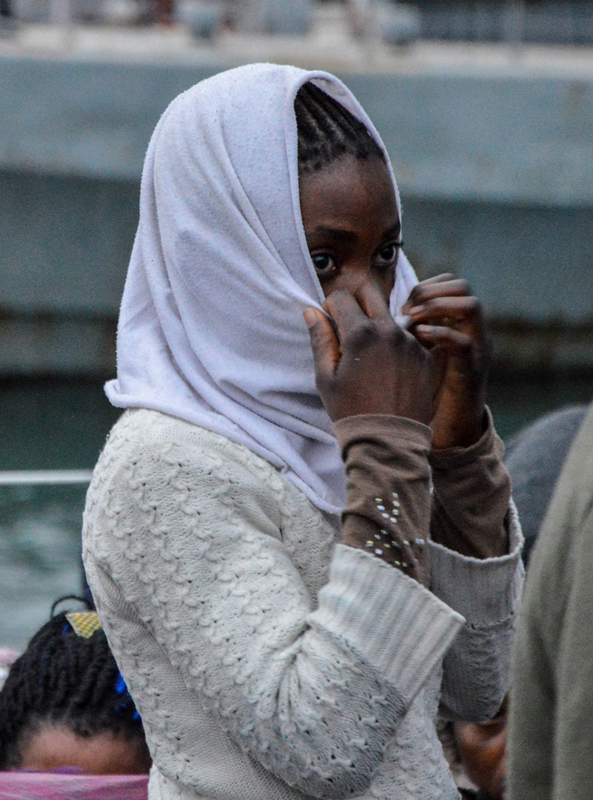 Five of those deaths were in Western Mediterranean waters off Spain and Morocco. The rest – 76 with a possibility of many more – were recorded in the waters between Italy and Libya. In the latest incident for this year, on Tuesday 9 January, three rubber boats with 279 migrants (19 women, 243 men, 13 boys and four girls) were rescued by the Libyan Coast Guard (Watch video), whose rescue operation lasted at least 12 hours. Reuters spoke to survivors who say that about 50 people who had boarded the boats now are missing, while Libya’s Coast Guard stated in a press release it believes that number might be as high as 100. According to survivors’ testimony, around 100 migrants remain missing. IOM, the UN Migration Agency, was present at their disembarkation point in Tripoli and provided food and water to all survivors. 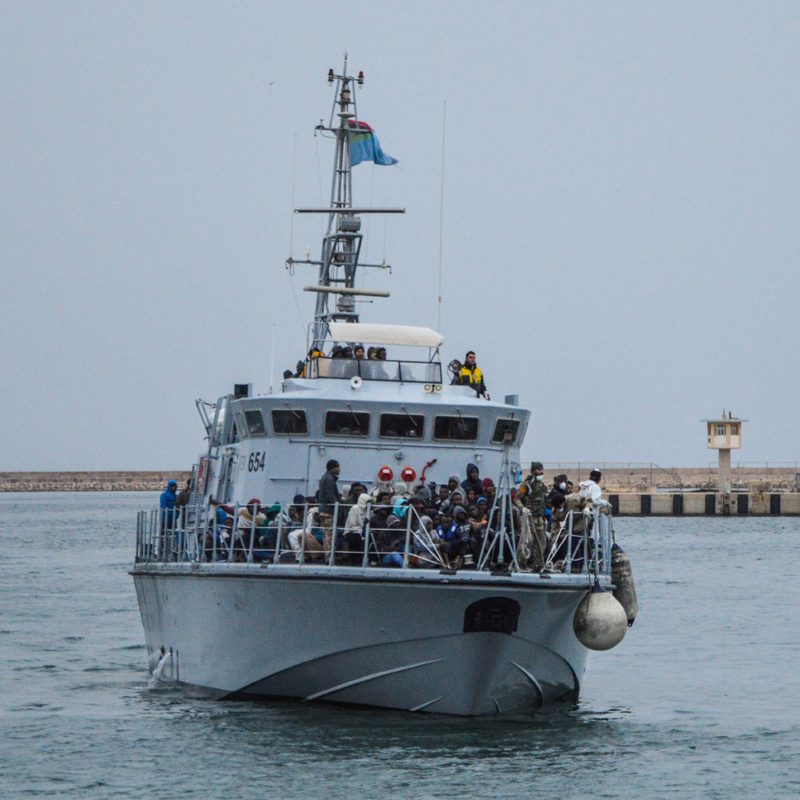 IOM’s Christine Petré reported that the boats departed from near the Libyan coastal towns of Azzawiyah and Al Khums. The majority of the survivors came from African countries including The Gambia, Senegal, Sudan, Mali, and Nigeria. The Libyan Cost Guard reported that eight survivors are from Bangladesh (one woman) while two are from Pakistan. 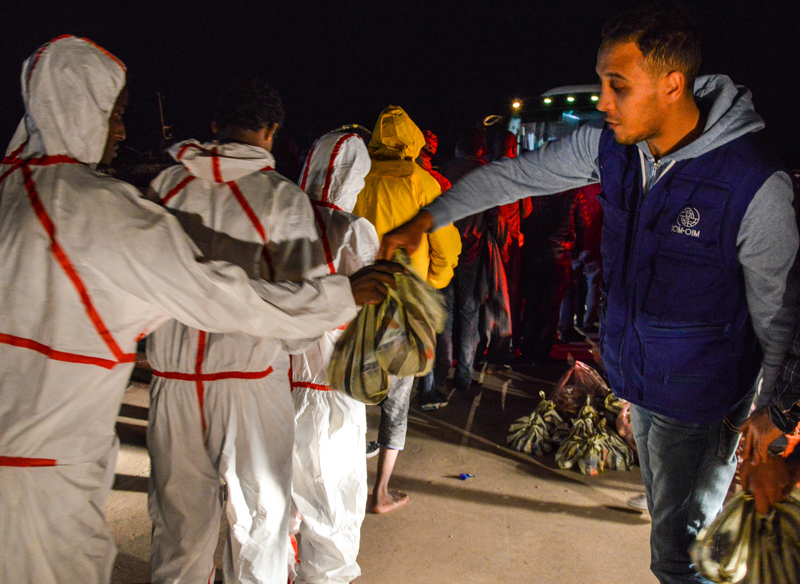 IOM continues today to provide support and direct humanitarian assistance to the survivors of this latest tragedy, many of whom now are at Libya’s Tajoura detention centre.